1. 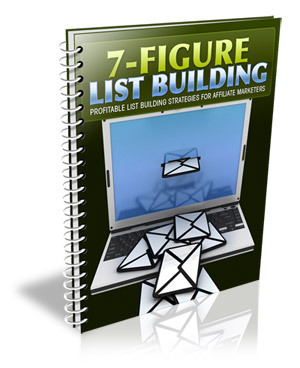 Set your affiliate campaigns on fire with these lightening fast list building strategies! 2. Find out how you can flood your mailing list with hyper-responsive subscribers instantly! 3. Turbo charge your profits by creating tailor-made campaigns using these simple strategies! 4. Give your affiliate campaigns an instant boost with a powerful 'automated system' designed to maximize your income, effortlessly!